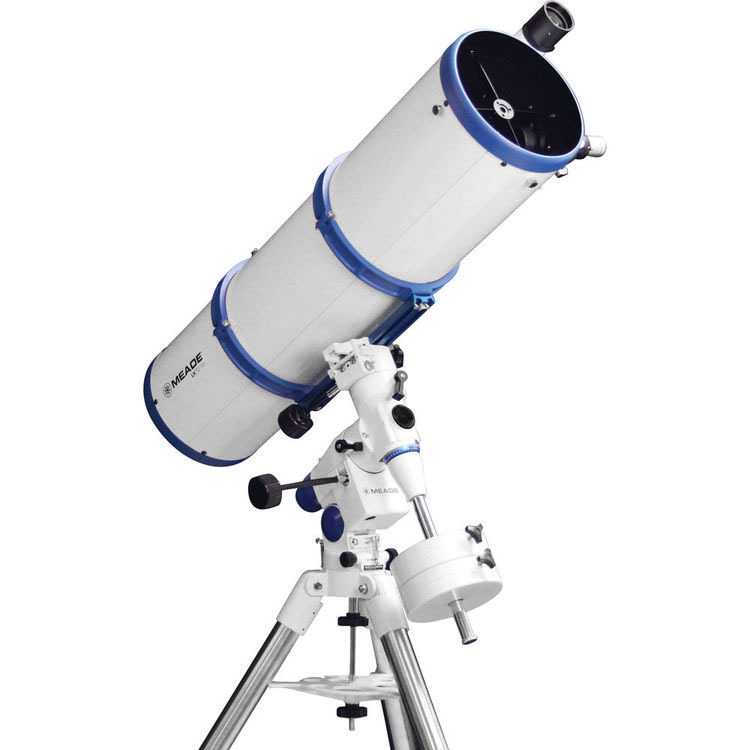 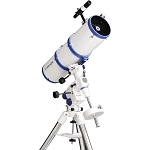 Designed for deep-sky observation with a fast focal ratio for astrophotography/imaging, Meade Instrument's LX70 8" f/5 Reflector Telescope features a long 1000mm focal length and a large parabolic mirror for obtaining detailed images of the moon, clear views of the planets, and the ability to reach out past our solar system to discover deep-sky objects. 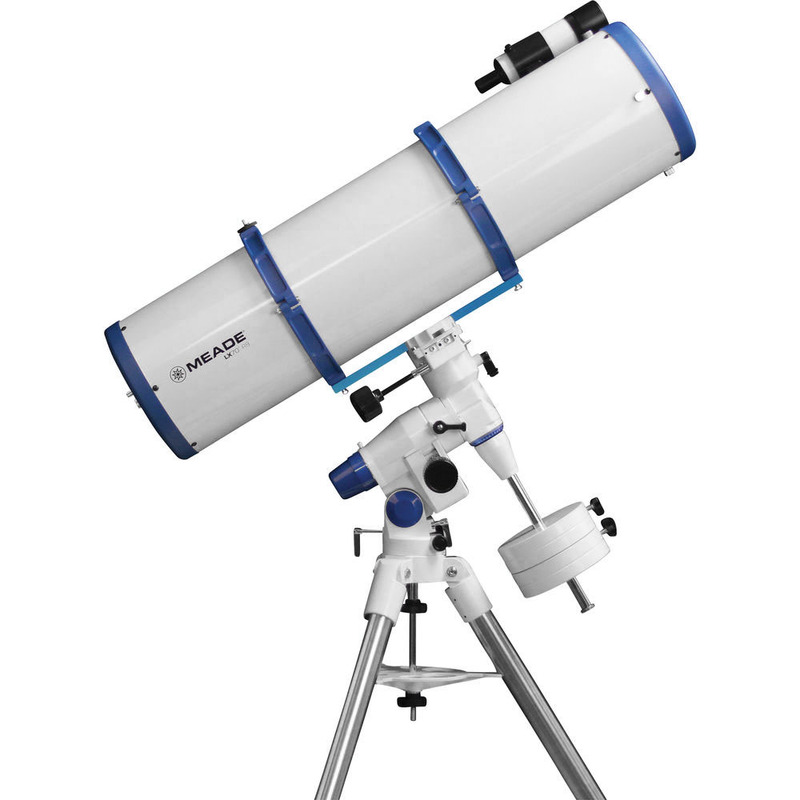 The scope is outfitted with a 2" rack-and-pinion focuser and a 1.25" adapter to increase the size and types of accessories that can be used with it. 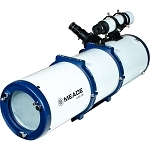 Meade includes two Plossl eyepieces to get new users started; a 9mm that yields 111x power and a 26mm for a 38.5x magnification. 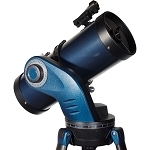 The scope's f/5 focal ratio is ideal for astrophotography/imaging. 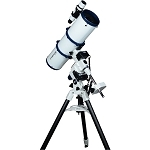 Box Dimensions (LxWxH) 41.0 x 30.0 x 20.0"